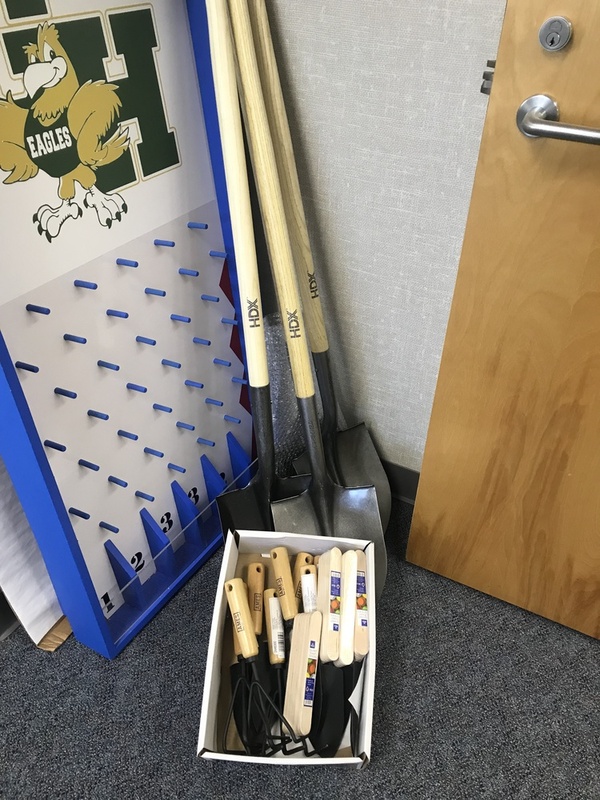 Thank you to our wonderful Parent Teacher Group for contacting Oroville Home Depot for the donation of tools to work in our garden! Our PTG has had a raffle, sold Boo and Cupid grams to raise money to benefit our students. Their most recent purchase were disc golf holes for our students! Next up is "Are you Chicken? ", a fundraiser during the week of Open House. They are a small group but they are mighty! Thank you!